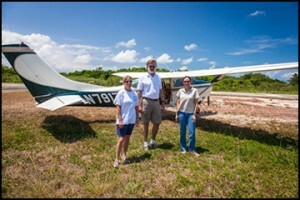 Rick has been a volunteer pilot for Lighthawk, a public benefit flying organization that supports conservation efforts in North and Central America for 25 years and is also the author of the book, “The Thinking Pilot’s Flight Manual: Or, How to Survive Flying Little Airplanes and Have a Ball Doing It“, Volume 1. Volume 2 will be released shortly. Rick can’t remember not wanting to become a Pilot. He was heavily influenced by his father who was a Naval Aviator during World War Two. His older cousin talked him into pursuing his dream of becoming a Pilot. Additionally, he crossed paths with someone who was in the Aviation Explorer Post while he was in Junior High School which further piqued his interest with flying. Took private pilot training for free with the local flying club in Iowa. The cost of flying was a huge challenge for Rick. He experienced working two full weekends in a shirt laundry just to fly for an hour. Memorization of terms and concepts while he was learning to fly also proved to be a challenge. Stalling was very scary for Rick at first. He was able to overcome this setback by taking aerobatics. Beechcraft Model 18 which was really wonderful in the air. Acquired his CFI in college, aiming to make money flying airplanes. 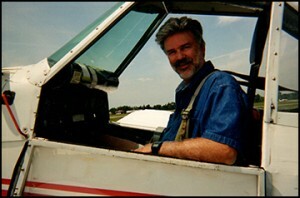 Rick was able to succeed and taught flying during the weekends while studying business and economics in school. He was also able to continue picking up ratings, including multi-engine. Rick didn’t stop there. He got hired as a co-pilot and flew freights while teaching on the side. He then took law and passed the bar exam. Unfortunately for Rick, the economy tanked and his stint flying freights stopped. He decided to get a more stable job, a lawyer job and luckily got hired by Cessna and was able to practice his trade as a lawyer and his passion as a pilot. Rick feels fulfilled when flying for a good cause so he’s joined Lighthawk, Air Care Alliance, and his local Copters for a Cause group to help people as well as organizations that are in need of pilots. He also loves flying for both business and pleasure. When he competed under the United States Precision Flying Team and won the regional competition at Great Lakes, Michigan. 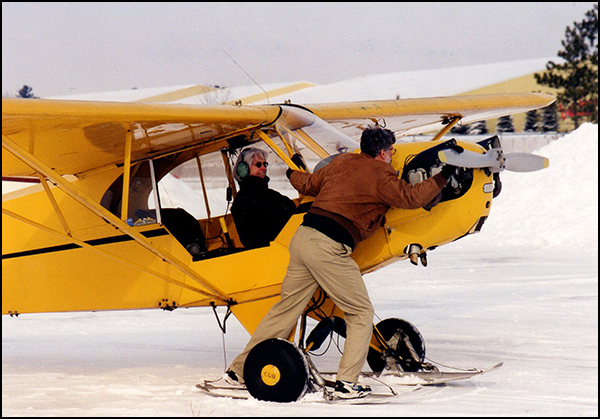 Keep flying as much as he can, keep flying aerobatics, and keep flying on skis and floats. He also wants to stay and continue flying with Air Care Alliance. 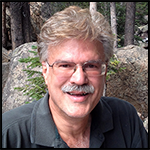 AVweb, especially the archived articles made by John Deakin that tackles educational material about engine operations. Ernest K. Gann’s classic memoir is an up-close and thrilling account of the treacherous early days of commercial aviation. 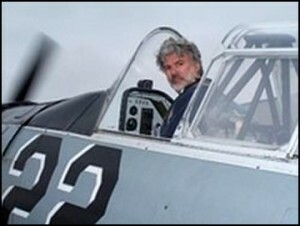 In his inimitable style, Gann brings you right into the cockpit, recounting both the triumphs and terrors of pilots who flew when flying was anything but routine. Apple iPad – installed with the app ForeFlight for flight planning, charts, aviation weather, airport information, document management, and synthetic vision.